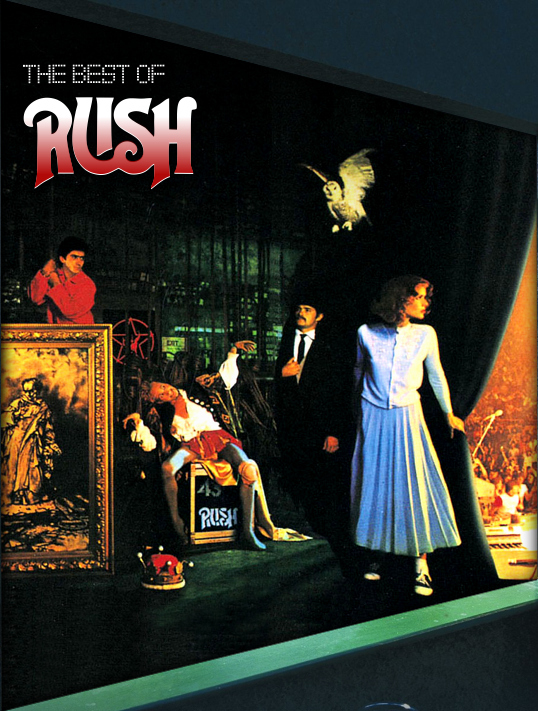 Ultimate RUSH - Is a tribute to the legendary sounds of RUSH. All of their best music throughout the years. If you are a fan of RUSH, you don't want to miss this show! © Copyright 2019 Ultimate RUSH - All rights reserved.